Dan has been serving Stowe & Degon clients since 2010. Clients have relied on Dan for his collaborative approach to ensure that every financial challenge is overcome. 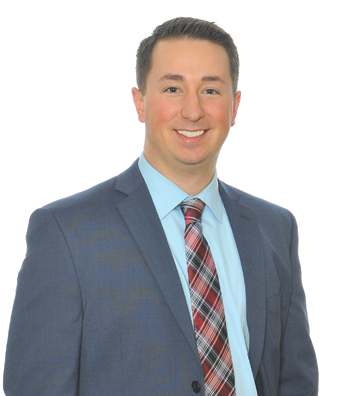 Dan applies his knowledge and experience in accounting and auditing to help clients identify potential issues and works closely with clients until those issues are resolved. Dan has extensive experience auditing and consulting within the construction, technology, manufacturing, and private sectors. Dan also has extensive experience auditing defined benefit plans.